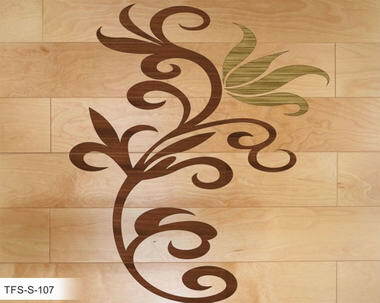 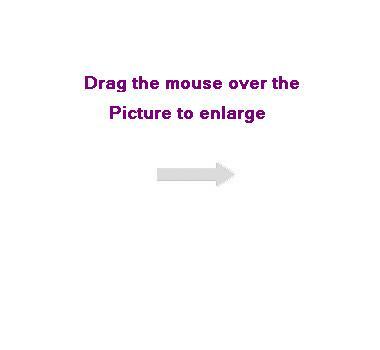 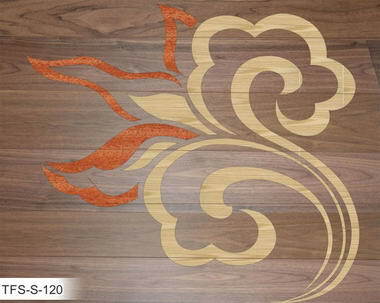 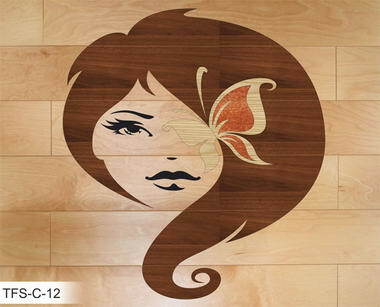 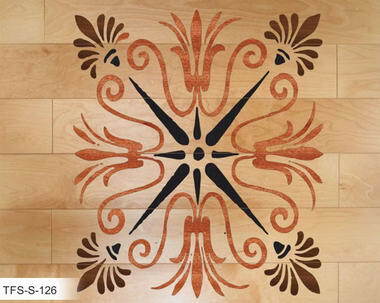 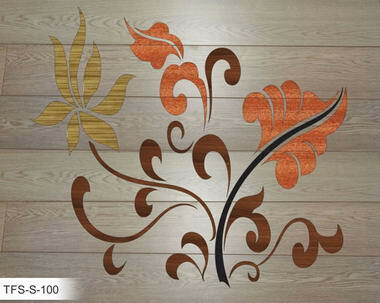 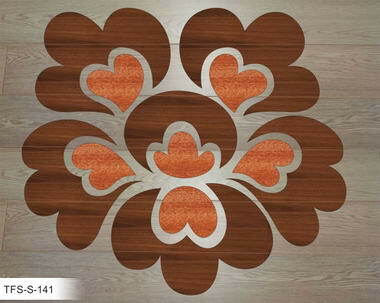 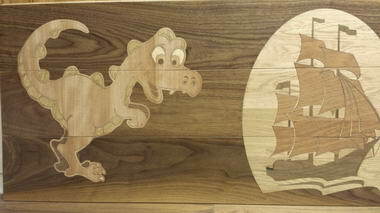 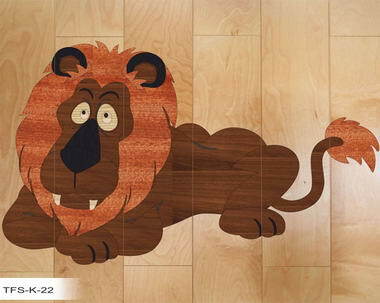 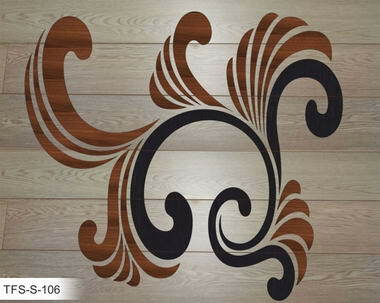 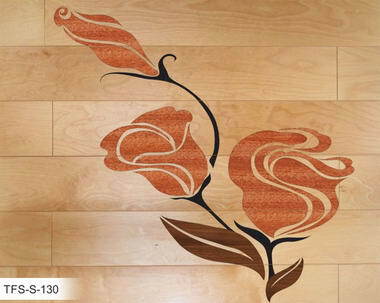 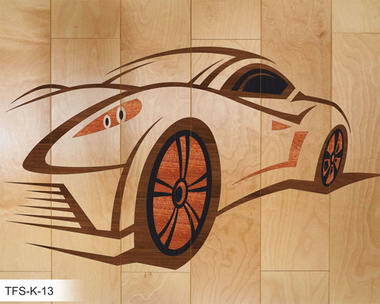 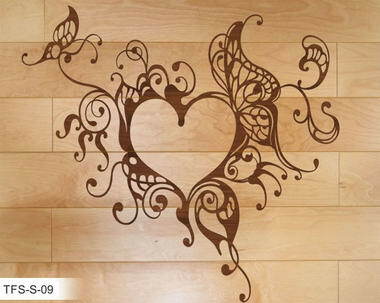 The Floor Stylist - By using the latest laser technology we can create a floor with stunning inlaid designs which cost little more than a plain wooden floor. 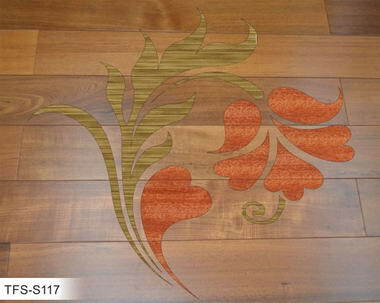 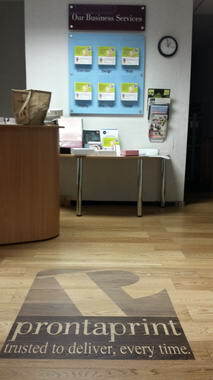 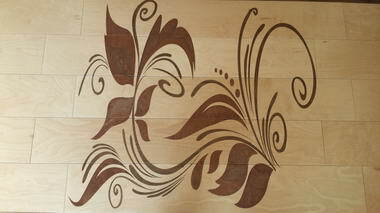 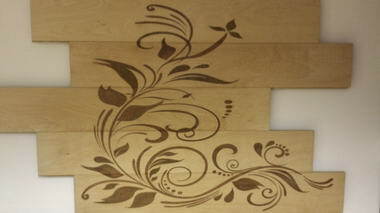 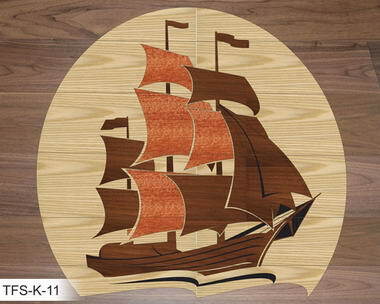 Our wooden floor designs are beautiful, practical and designed to last. 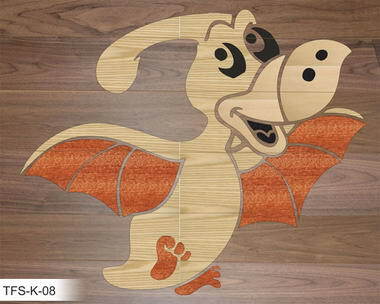 From design to manufacture to delivery , we will create the flooring that you dream off. 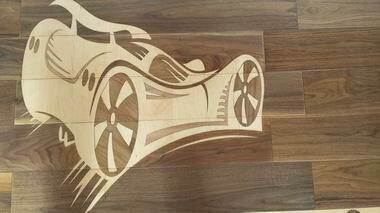 All you need to have is an idea, leave everything else to our team designers and craftsmen and watch how your unique idea becomes reality. 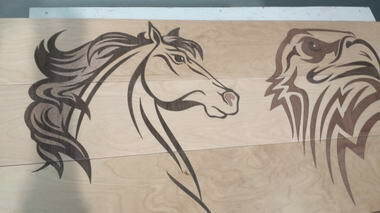 Our prices are amongest the most competitive within the market.